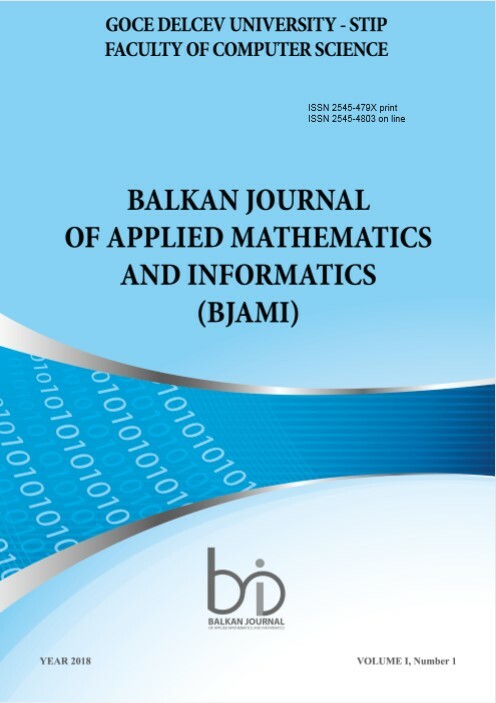 The second number of Balkan Journal of Applied Mathematics and Informatics (BJAMI) contains five articles. 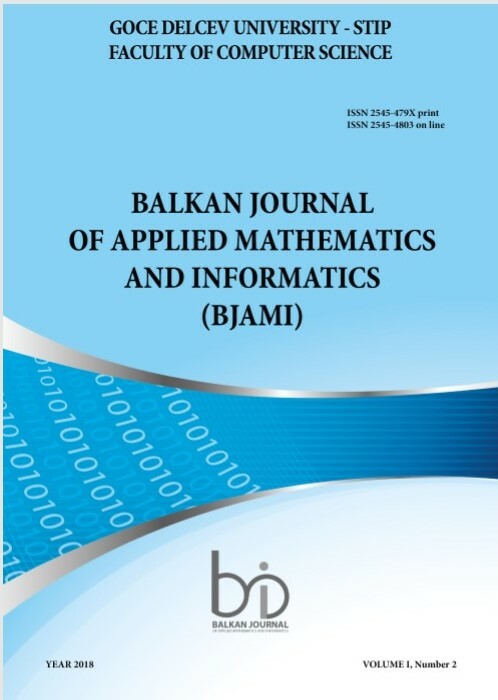 The first number of Balkan Journal of Applied Mathematics and Informatics (BJAMI) contains seven articles and an appendix. The Appendix is devoted to the reports of the First Modelling Week in Macedonia, which was held at "Goce Delcev" University, Stip, 12-16 February 2018.